Richard Mattessich’s Accounting and Analytical Methods (1964) and Yuji Ijiri’s Theory of Accounting Measurement (1975) are two classic works of American accounting literature written by eminent scholars. 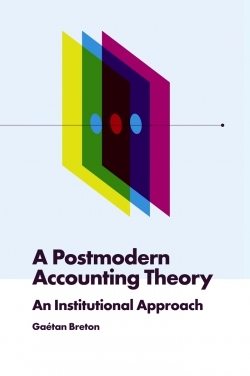 Mattessich’s work contributed to the debate around the role of accountants in designing systems, and it made a sweeping case for accounting as a management science within an emerging interdisciplinary movement. Ijiri focused on proposing a theory of conventional accounting as an accounting system, which has facilitated accountability among interested parties during five centuries. 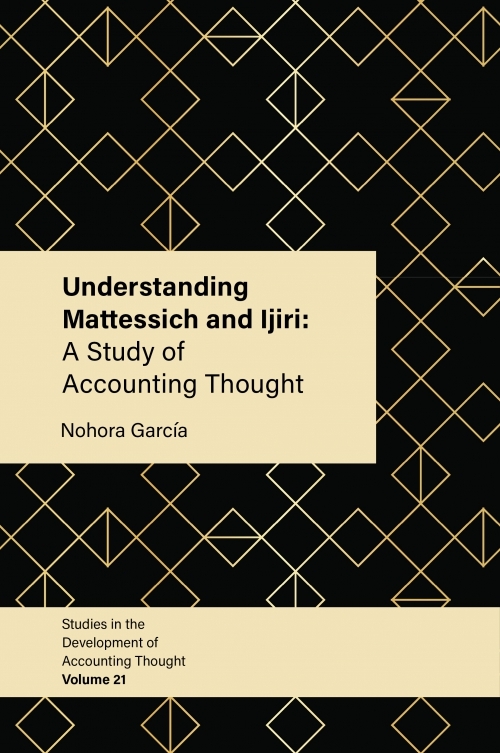 Understanding Mattessich and Ijiri takes a 21st-century view of these authors and their work, which was well ahead of its time in the challenges it offered to formidable institutional arrangements. 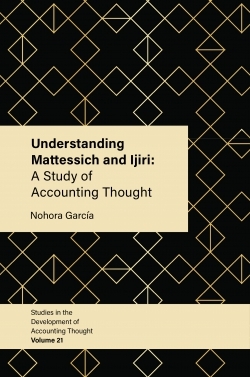 This volume revivifies Mattessich’s and Ijiri’s emphases on processes and circumstances irreducible to rigorous study, which since the 1960s has been the primary focus of accounting literature, and it re-examines important axiomatic views as foundations for accounting research, views to which both scholars dedicated their early careers. Ultimately, this work examines how their ideas fit with emerging economic theories and technologies which neither could have foreseen, and which now compete for attention when it comes to understanding the intricacy of capital and income measurement. CHAPTER 7. 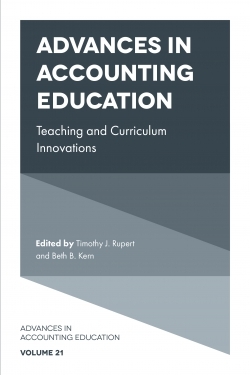 HOW CAN CONVENTIONAL ACCOUNTING BE PRESERVED? 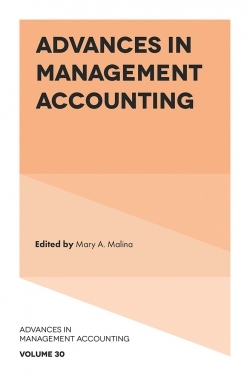 Nohora García earned a Public Accountancy Bachelors, an M.Sc. in Economics, and a Ph.D. in Economic Sciences from the Universidad Nacional de Colombia. She is currently Assistant Professor in the School of Management and Public Accountancy at the Universidad Nacional de Colombia. García has been a visiting professor at the University of Mississippi, the University of Queensland, Yale University, and Carnegie Mellon University. She has also translated many accounting theory pieces into Spanish.